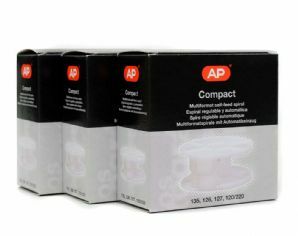 3 x AP Film Spools to fit AP and Paterson Tanks. The AP Film spirals / spools are the best value on the market, but are also the easiest to load with an easy load tongue. As with the Paterson spools, they expand to take larger formats such as 120. 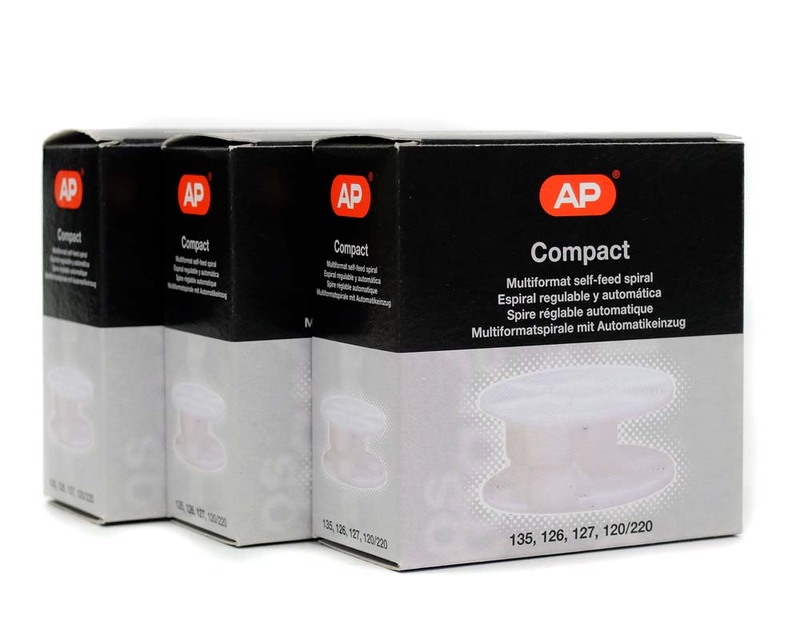 The beauty of these spools is, whether you are using AP or Paterson tanks, they are fully compatible with both.